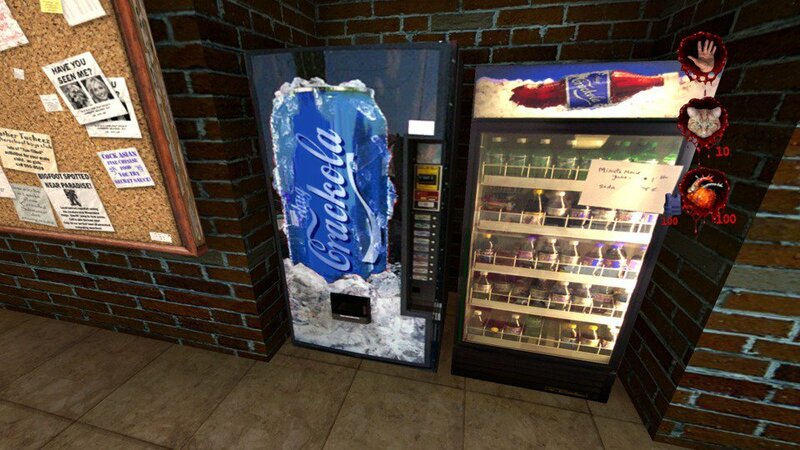 I assume this Ballz vending machine from Postal 2 is a riff on BAWLS Guarana, frequently marketed as the drink of choice for video gamers. 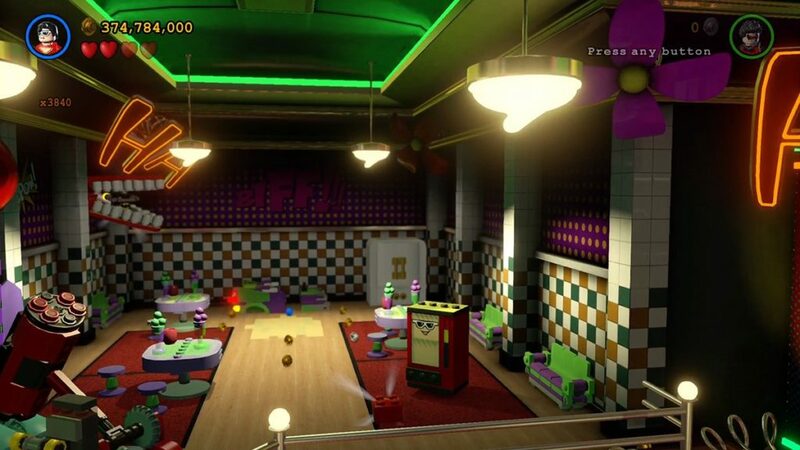 Or it could just be a lazy joke that stands (or falls) entirely on its own. 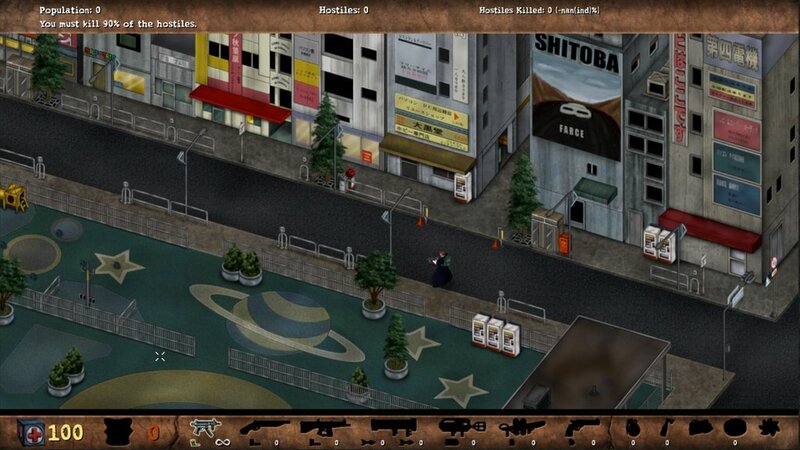 This scene from Postal Redux features several soda machines (and remarkably few dead bodies, considering the series’ reputation). Chug Crackola in Postal 2! 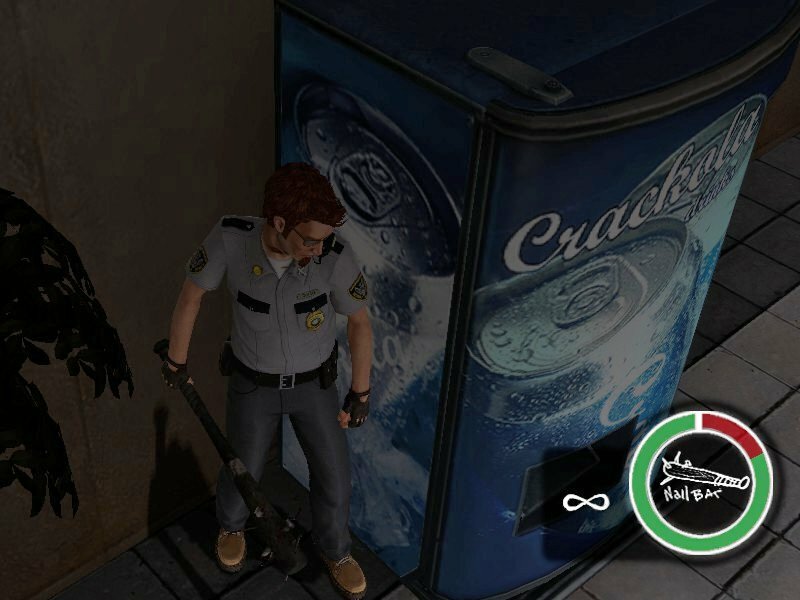 Postal 3 may have received abysmal reviews, but I give this Crackola vending machine a solid 8 out of 10!